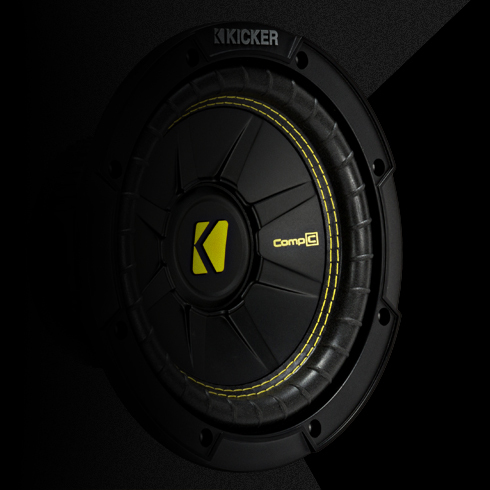 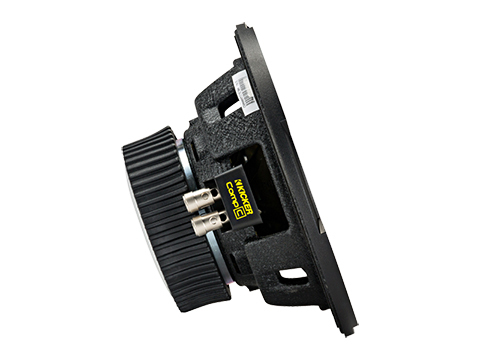 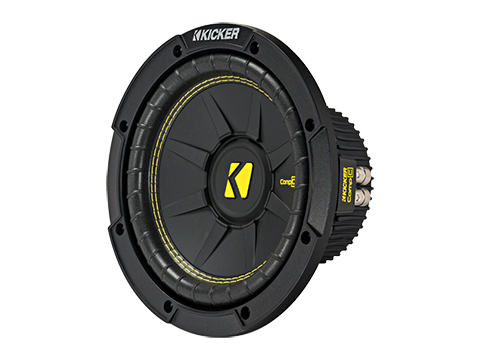 The perfect combination of performance and value, the KICKER® CompC™ Subwoofer delivers the bump you’ve been craving! 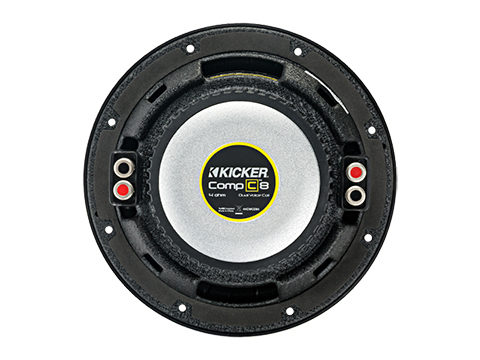 The dual-voice-coil CompC Subwoofers make wiring easy with a pair of spring-loaded terminals, for easy optimizing of a CX-Series Amplifier. 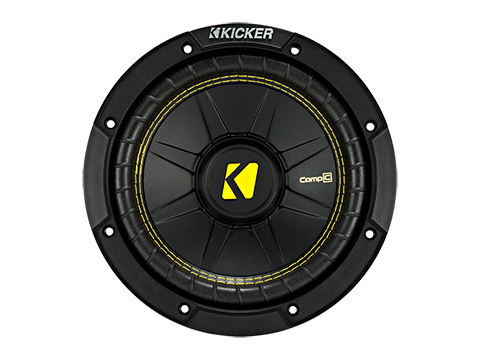 Big power and big bass are easy to get.